The analysts predict that Samsung Galaxy S4 will be one of the best selling devices on the smartphone market, and based on this Apple’s production may suffer. A note written by Peter Misek from an analytics firm stated that Samsung is planning to manufacture 100 million units of the Galaxy S4. Now here comes to connection with Apple’s suffering. Because the manufacturing quantity is so large, there will be an enormous demand for resources. This will reduce the manufacturing capacity of Apple as the resources will head towards Samsung. Supplier will simply need to reallocate resources from Apple towards Samsung. Misek already made a statement regarding the next iPhone, saying that they already have problems with the resources as suppliers are facing difficulties in producing the large screen in time. This may actually delay the launch for next year. 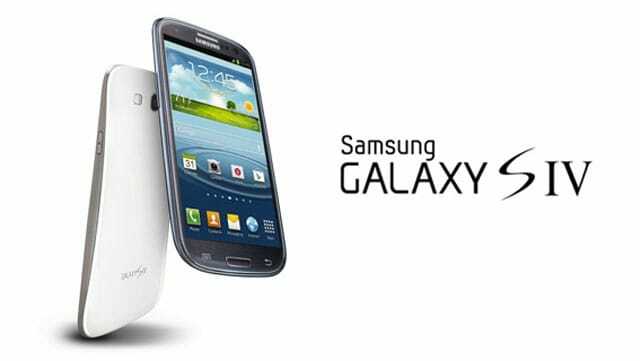 If indeed Samsung is going to sell 100 million Galaxy S4 then they will definitely set their dominance on the Android and smartphone market. And if the next iPhone doesn’t manage to raise the bar, we are looking at a clear dominance here.